Best Known for His Portrayal of DC Comic Book Superhero Superman. Client Since 2017. 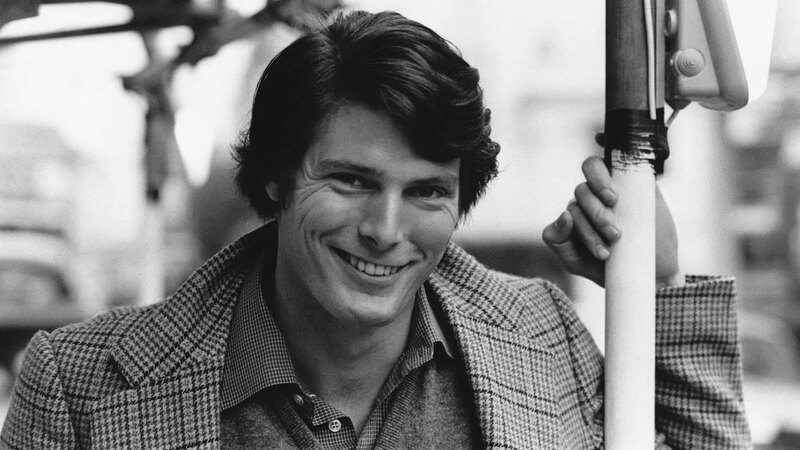 Christopher Reeve, born September 25, 1952, was an American actor, film director, producer, screenwriter, and author, who is best known for his role as Superman, for which he won a BAFTA Award. His other acclaimed roles include Somewhere in Time, The Bostonians, Street Smart, and The Remains of the Day. 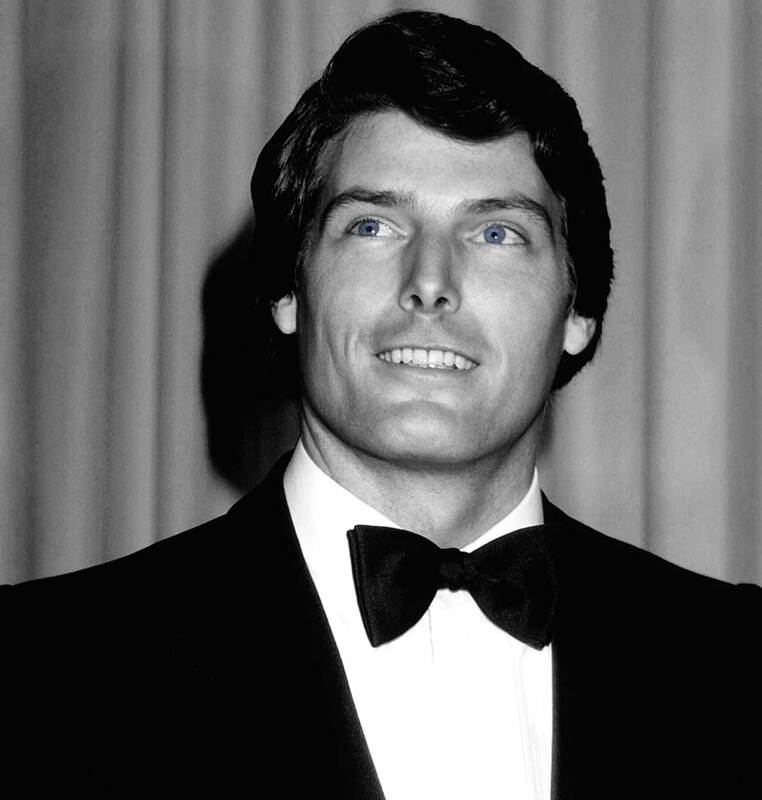 Reeve died October 10, 2004.